Boba Blueberry’s favorite tv-show is celebration their 100de episode this weekend. 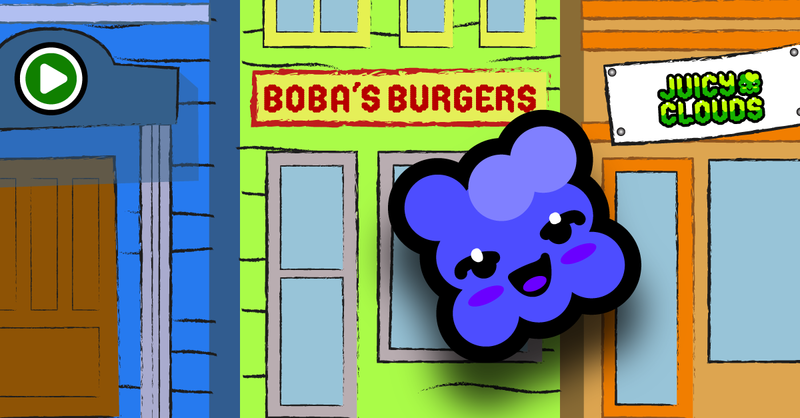 This week’s space level is her tribute to Bob’s burger. If you’re not into Bob’s Burgers yet, you might need a teaser to get you started. But if you’re already a fan here is a new movie that will brighten your day.